What to buy now? It’s a question that’s most succinctly answered right here on a daily/monthly/hourly basis thanks to the extensive shopping knowledge of team Who What Wear UK. 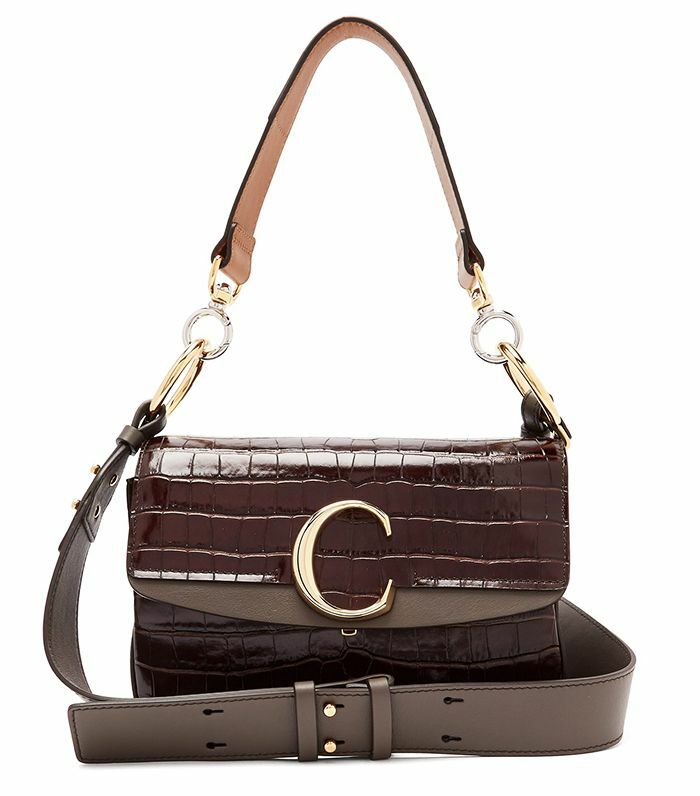 However, at the beginning of each week, we’re bringing you a concise and covetable edit of the newest best items to buy. 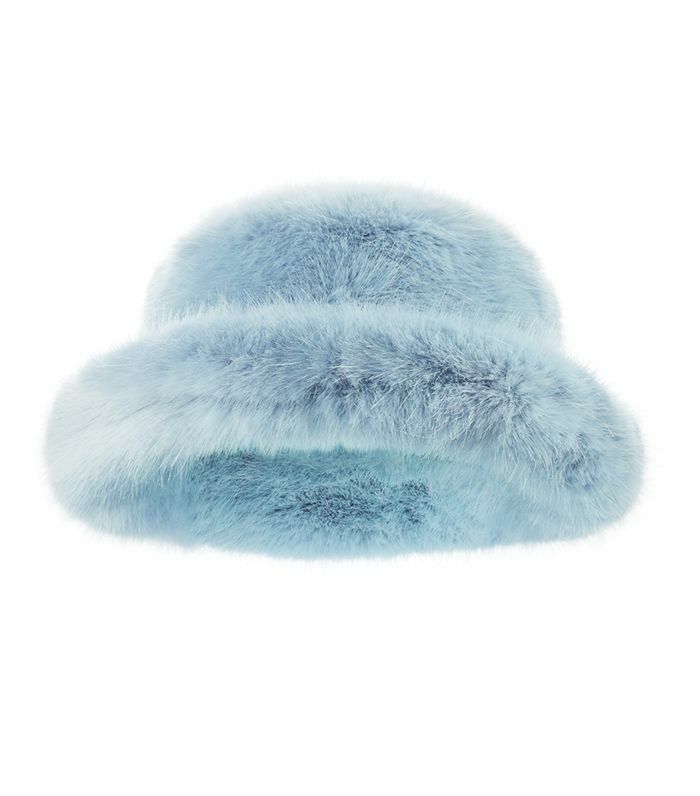 These standout pieces are chosen from the new-in sections of our favourite brands and e-commerce sites and feature the kinds of items that you’ll miss if you blink. We’re your all-seeing eyes, ensuring the best of the best can stand a chance of getting into your wardrobe. Like so many other modern women, you shop high street to high fashion, extravagant to basic, outré to simple to find the coolest items. Some weeks you’ll be spontaneous and give yourself a pat on the back with a hot-ticket item that makes your heart skip a beat (and your wallet feel lighter). Other weeks you’ll look for ways to easily and quickly update and refresh the pillars of your closets—from work to party and back again. Whatever you’re in the market to buy now, we promise we’ll have it covered. 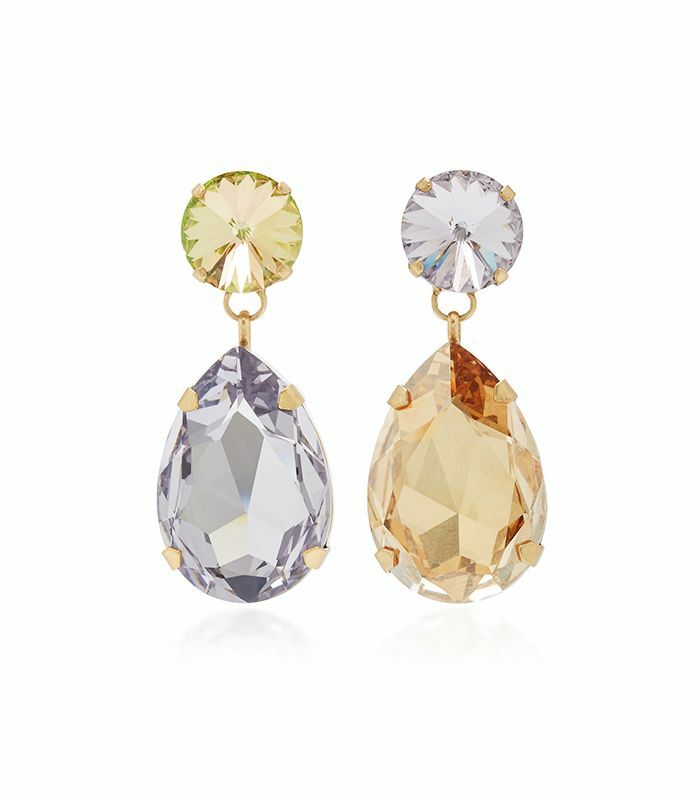 So if you want to know what to buy now, scroll through the gallery below. 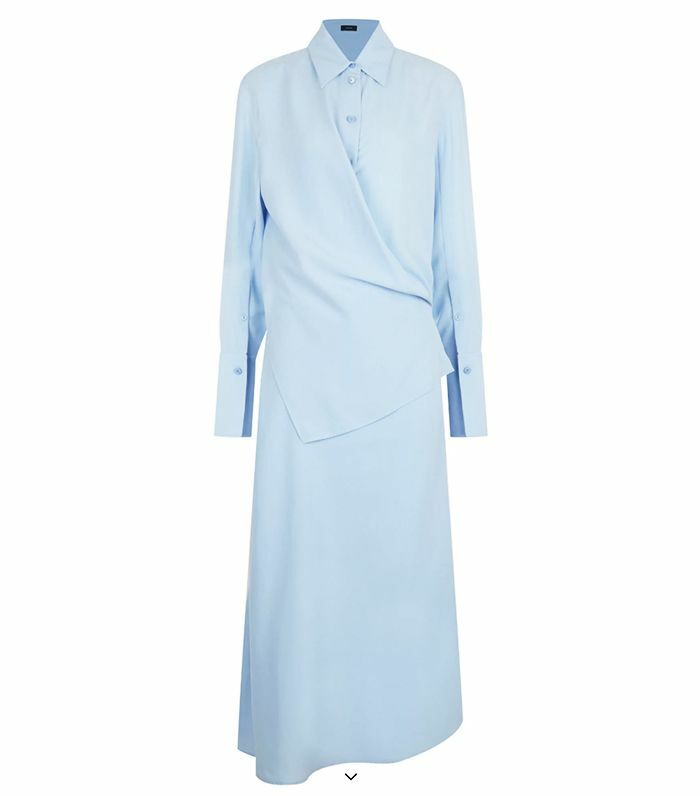 This week we’re loving souped-up staples: Everything from slip skirts and cosy knits to luxe trenches and leather shirt dresses. Scroll down to shop our faves. 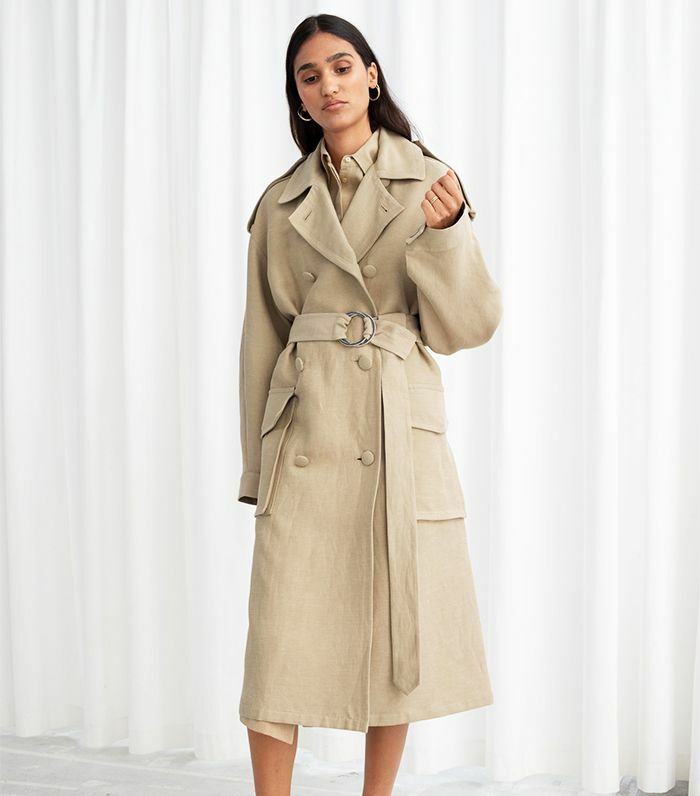 This linen trench looks so luxe. 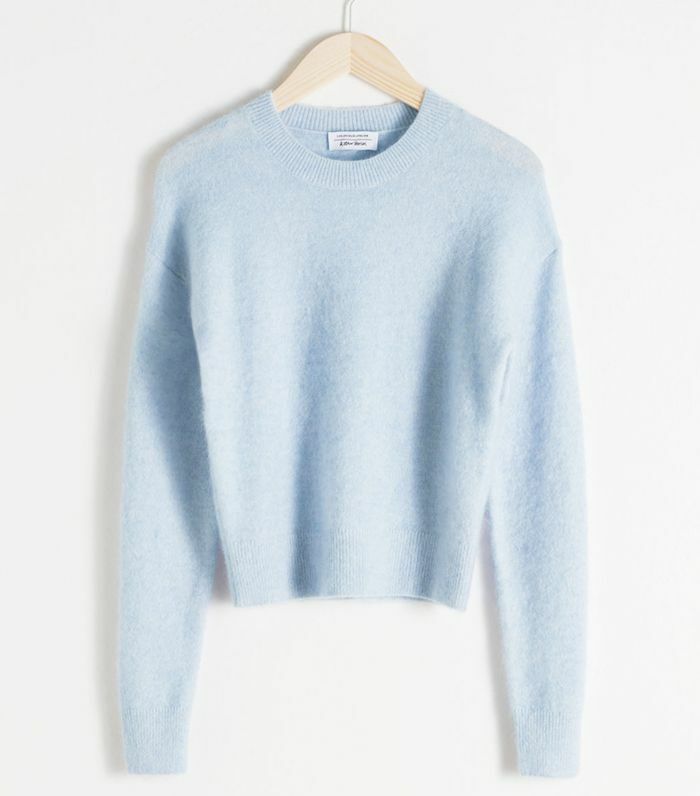 The powder-blue jumper will look good on everyone. 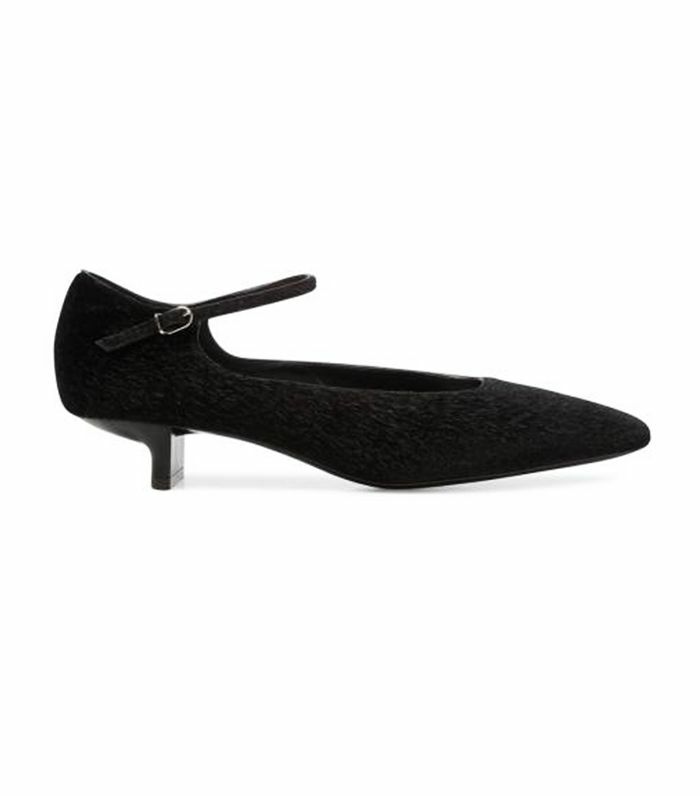 Mary Jane shoes are having a moment. 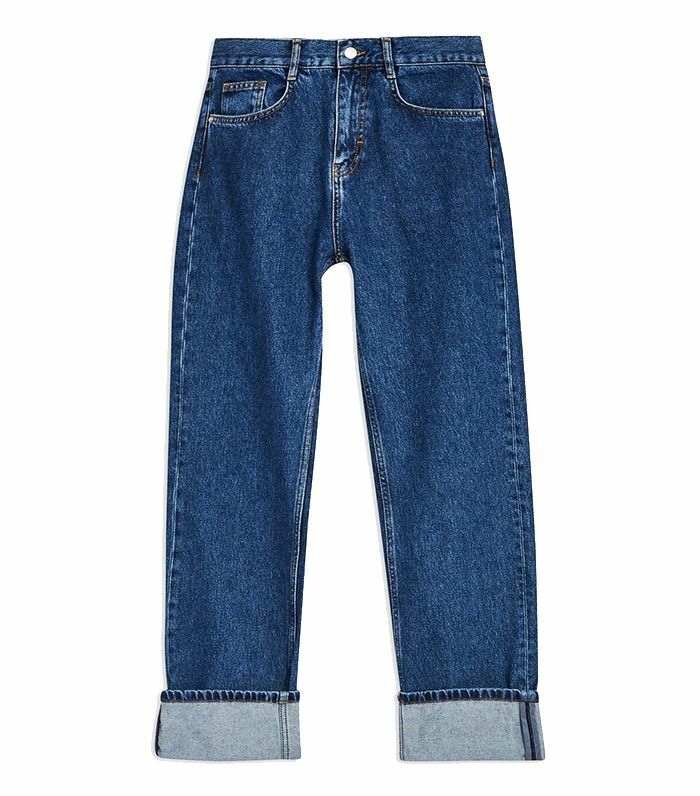 These Topshop jeans are perfect for the weekend with a chunky knit. 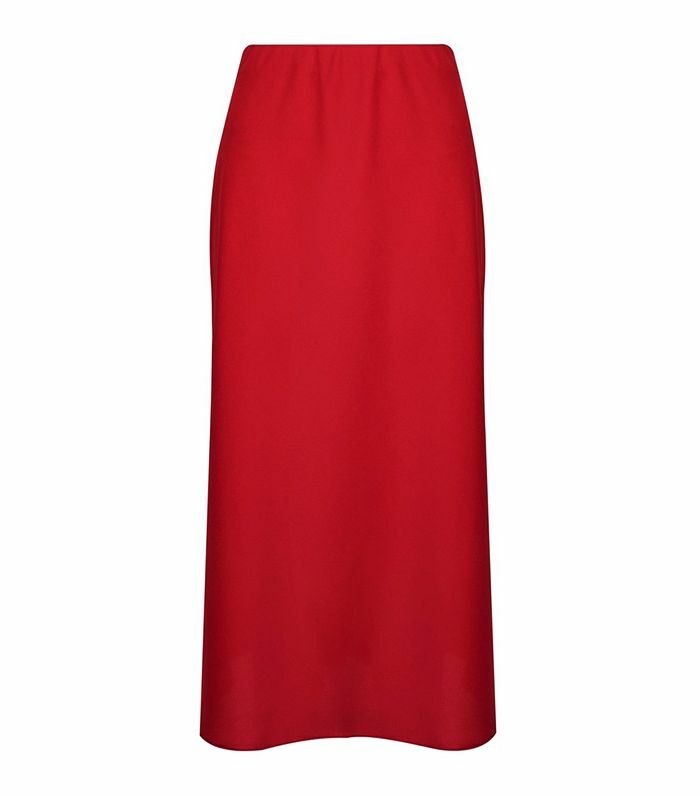 This season’s must-have slip skirt, but oh so affordable. This is very Olsen twins circa 1995. Use these to elevate a shite shirt. 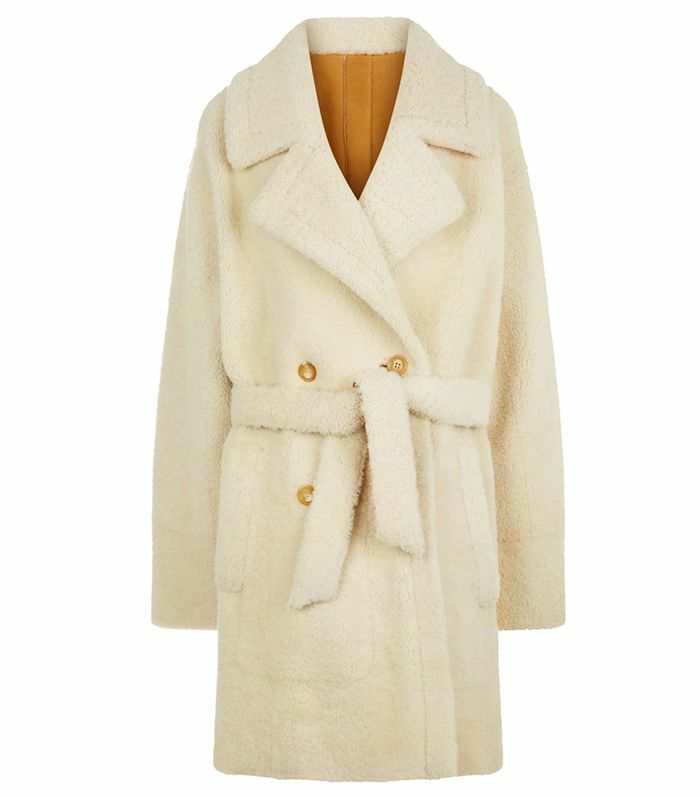 This will be so cosy for chilly winter evenings. 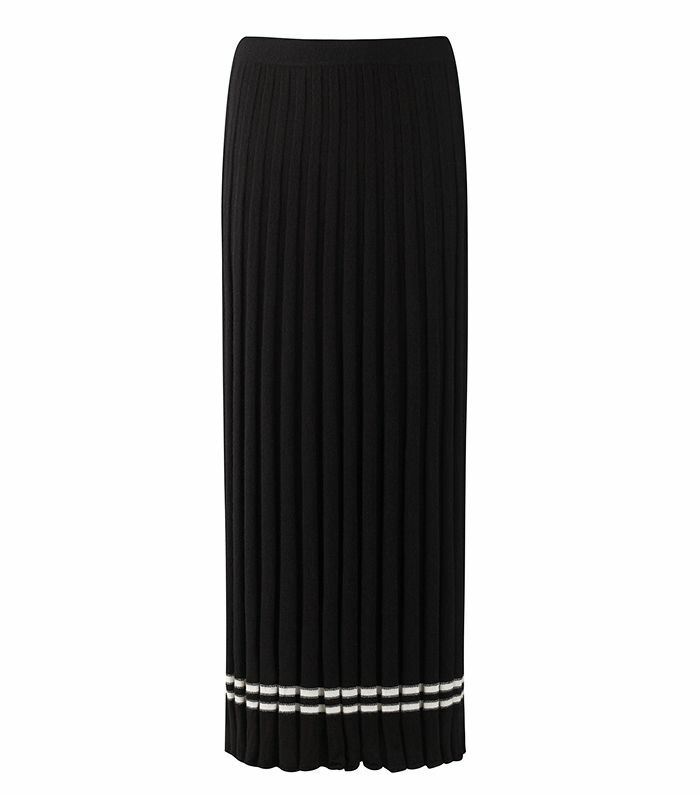 So easy to throw on, but seriously impactful. 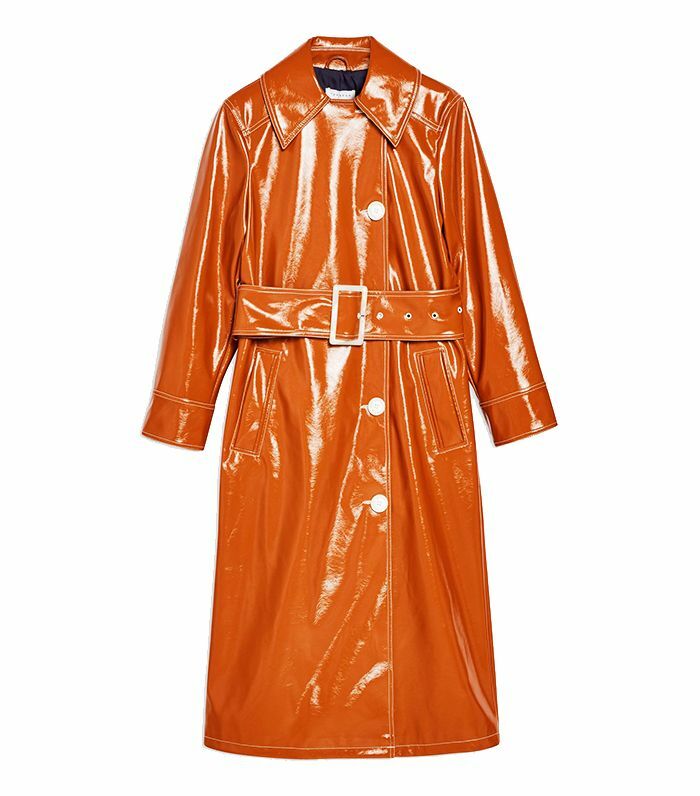 A vinyl trench will be so good for April showers. 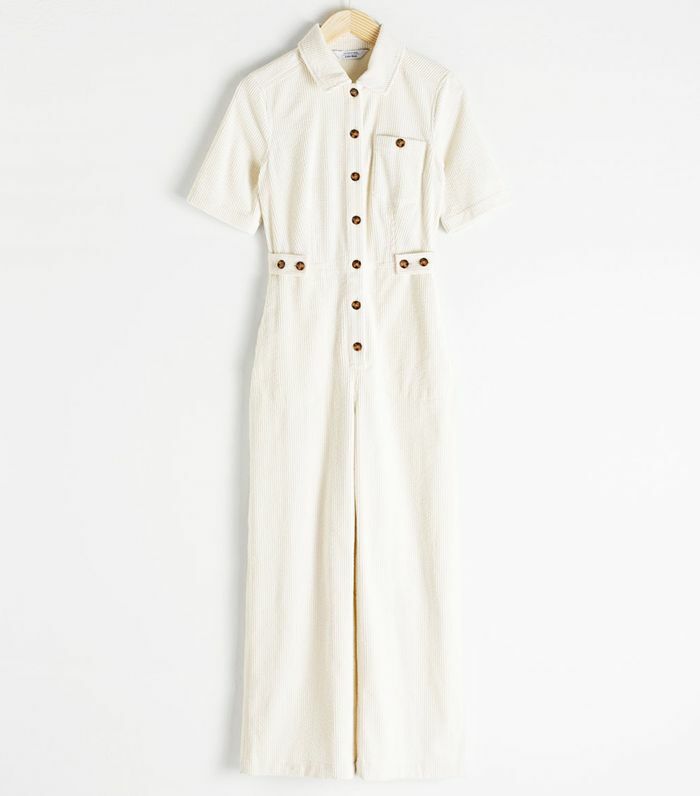 Ganni’s cult smock dress now comes in white. 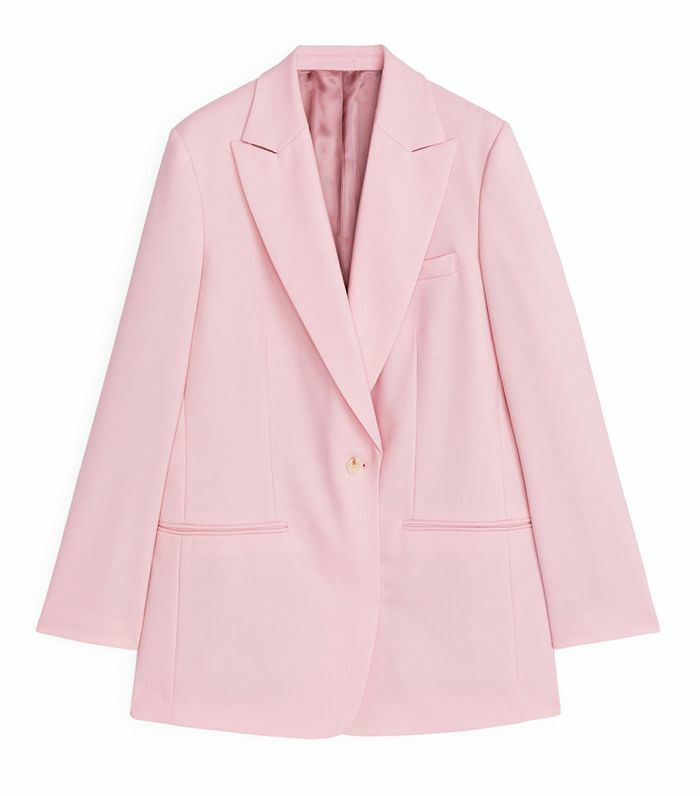 Blush pink suiting will be so chic for work. 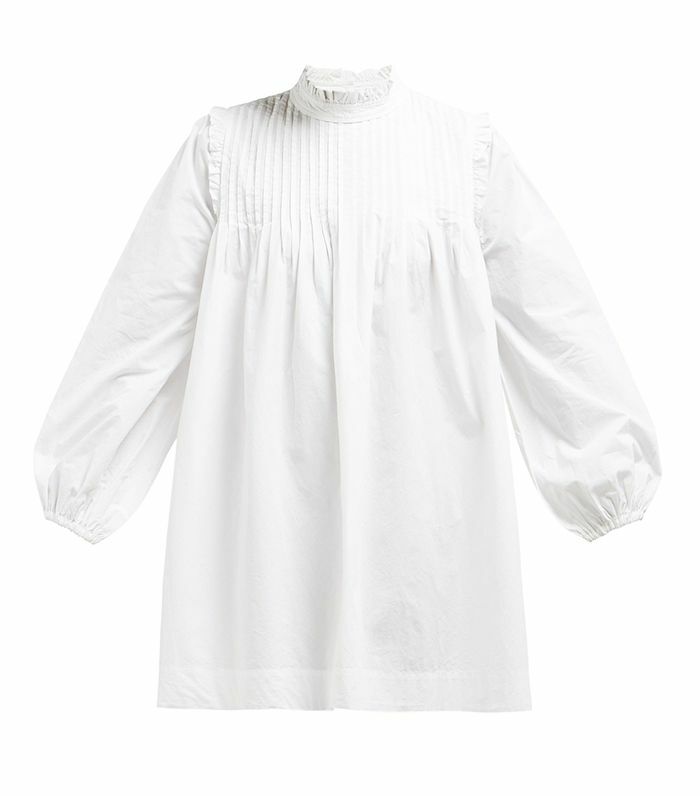 The sheer sleeves on this blouse are making us very very happy. 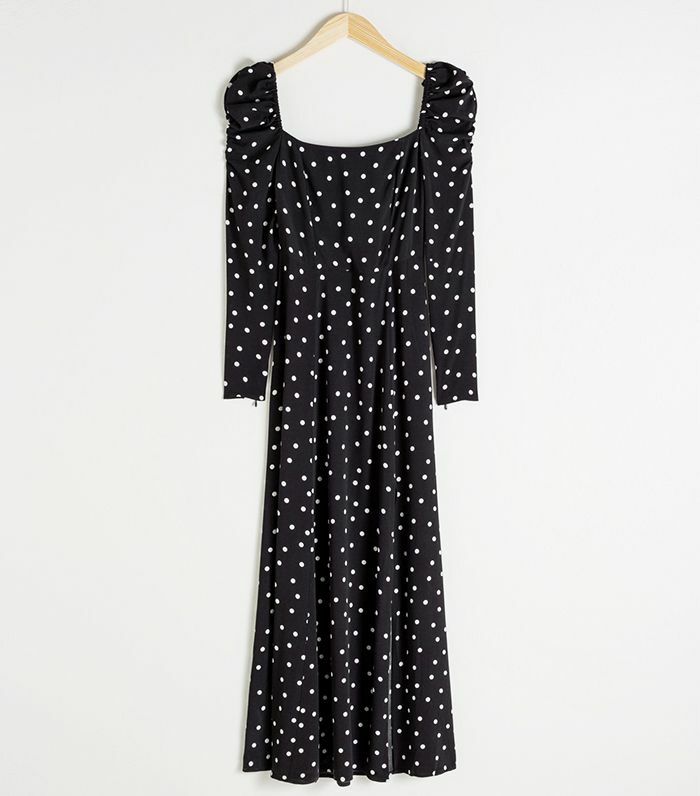 Trust us—this dress looks even better on. 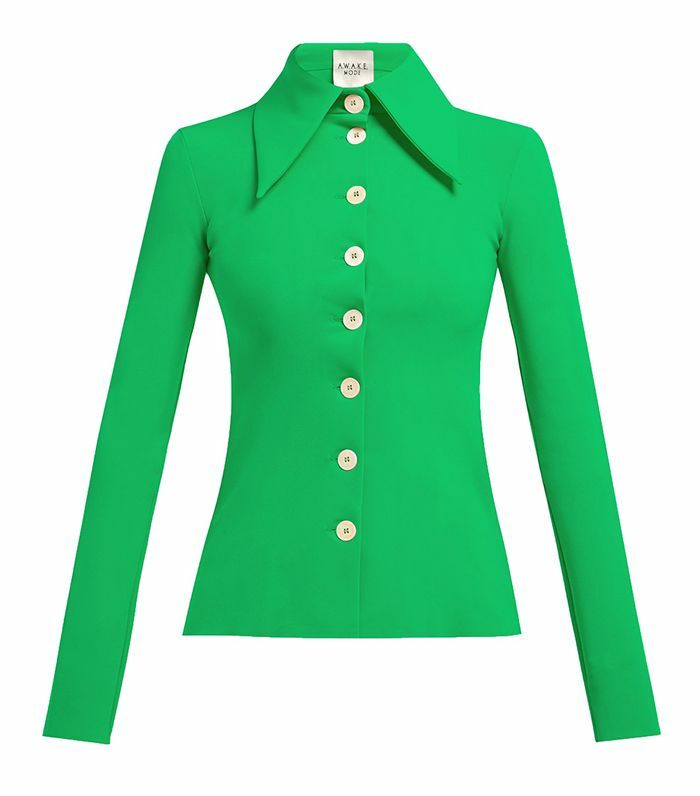 This has become a fashion editor fave. A fashionable twist on the padded jacket trend. 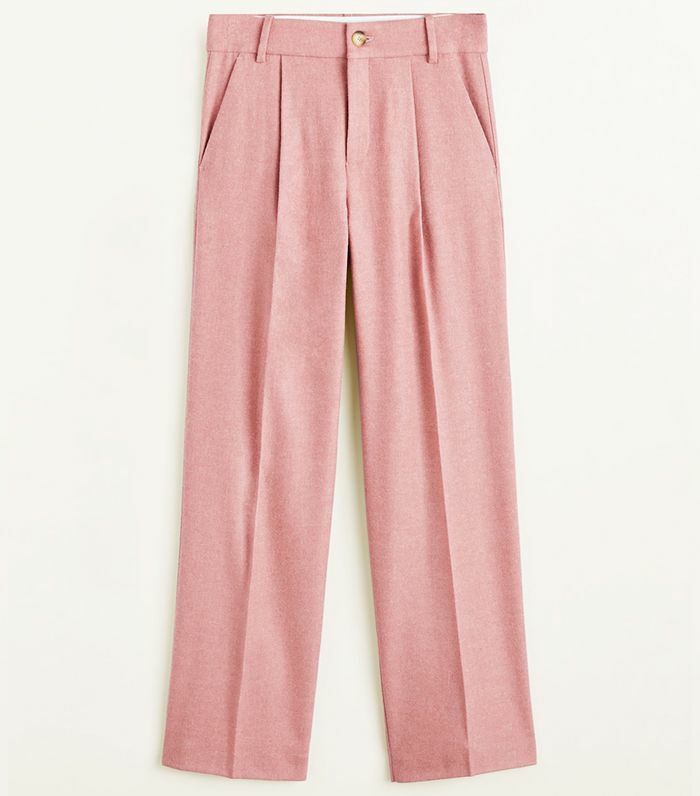 A good pair of tailored trousers are the gift that keeps on giving. 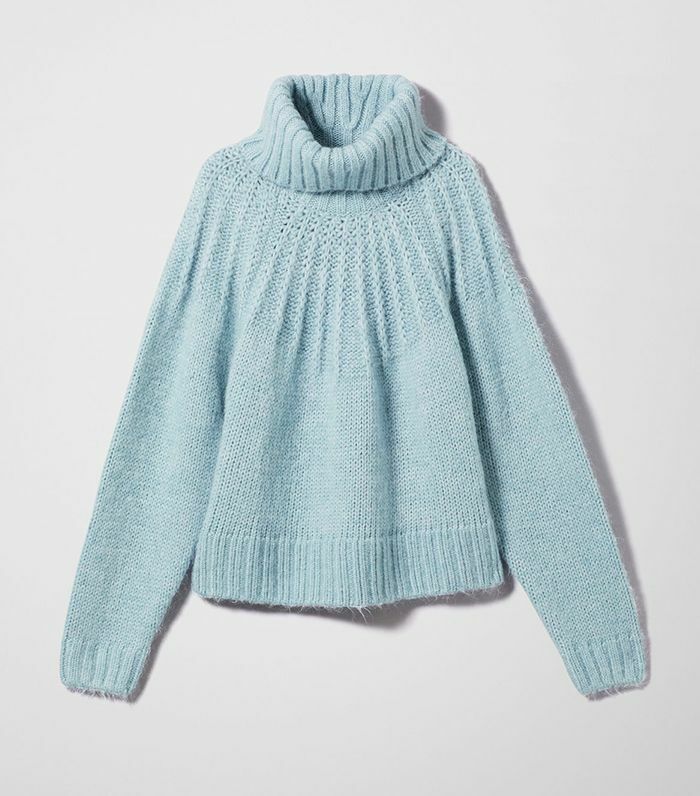 A knitwear brand to watch. 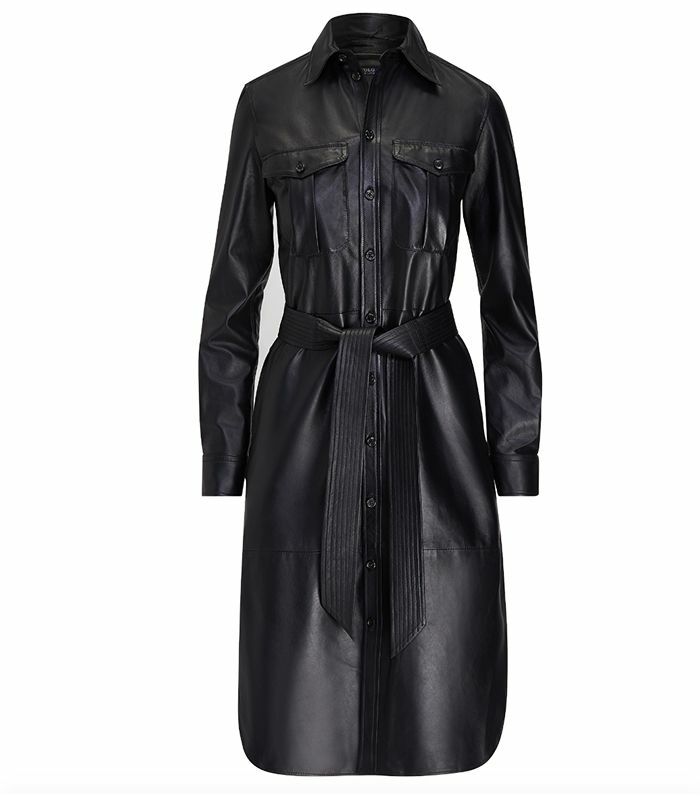 A classic trench suddenly feels 100 times more chic when rendered in leather. 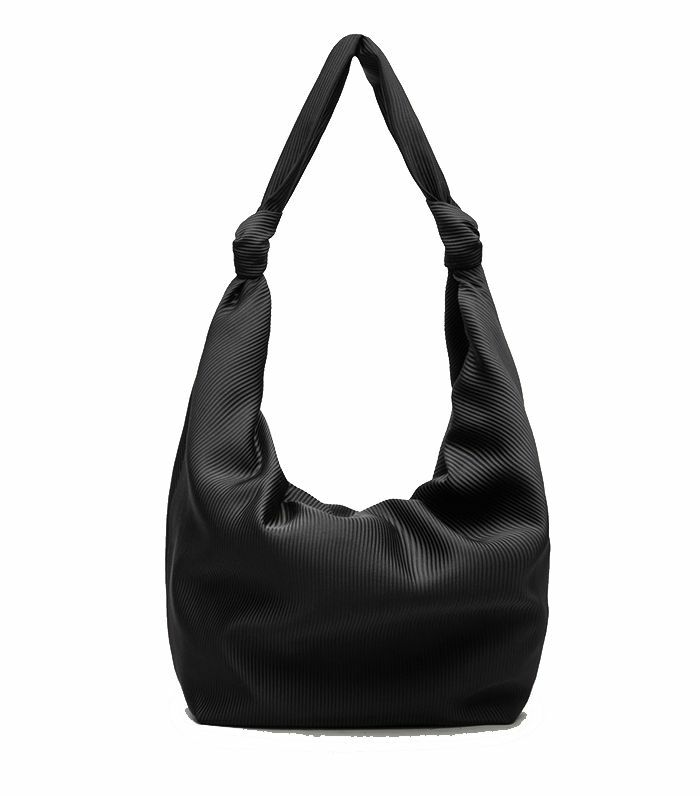 A high-street bag with a high-end aesthetic. 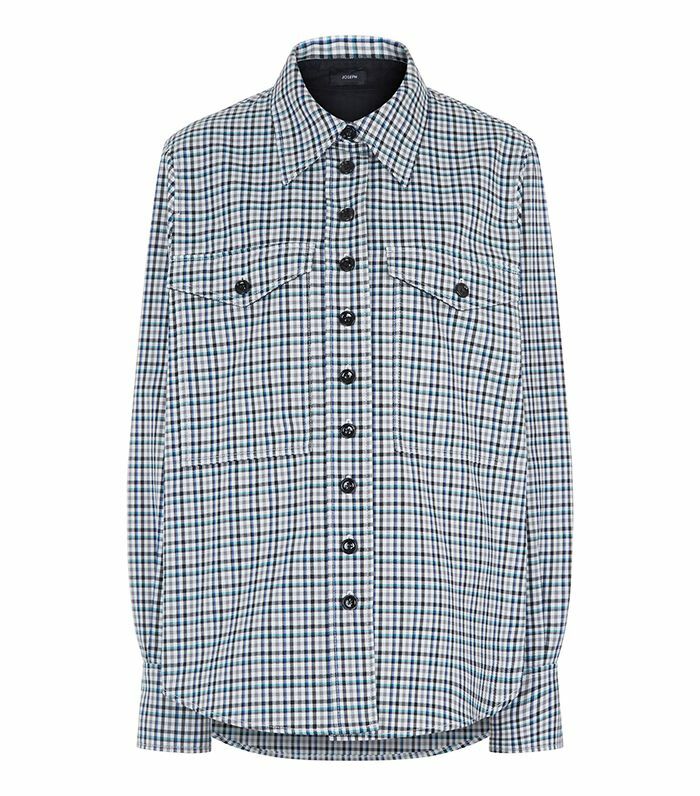 A Western-style shirt is a must-have staple for all seasons. 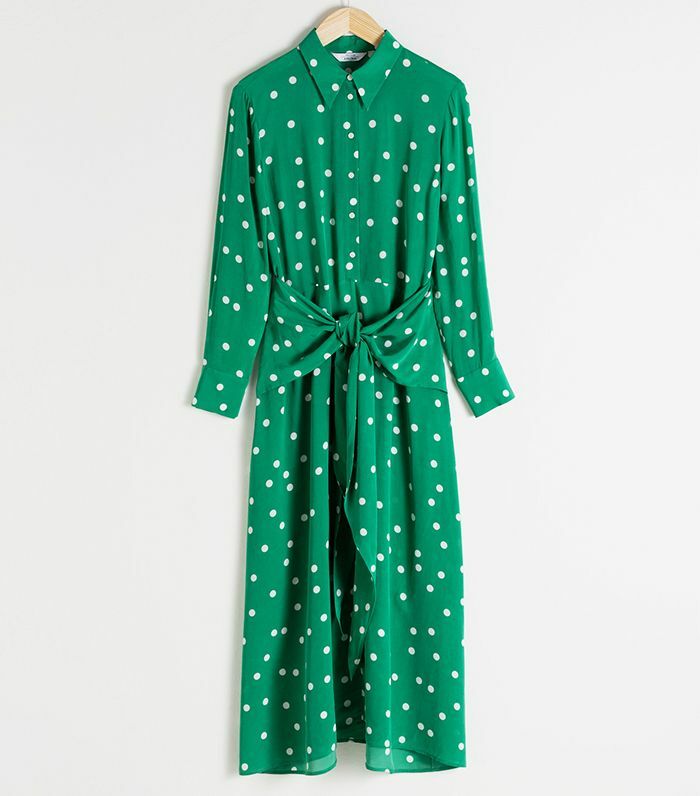 These will look good with everything from mom jeans to midi dresses. Everyone in our office wants to get their hands on this & Other Stories showstopper. Beige knitwear will always feel stylish, especially when paired with colour-match separates. 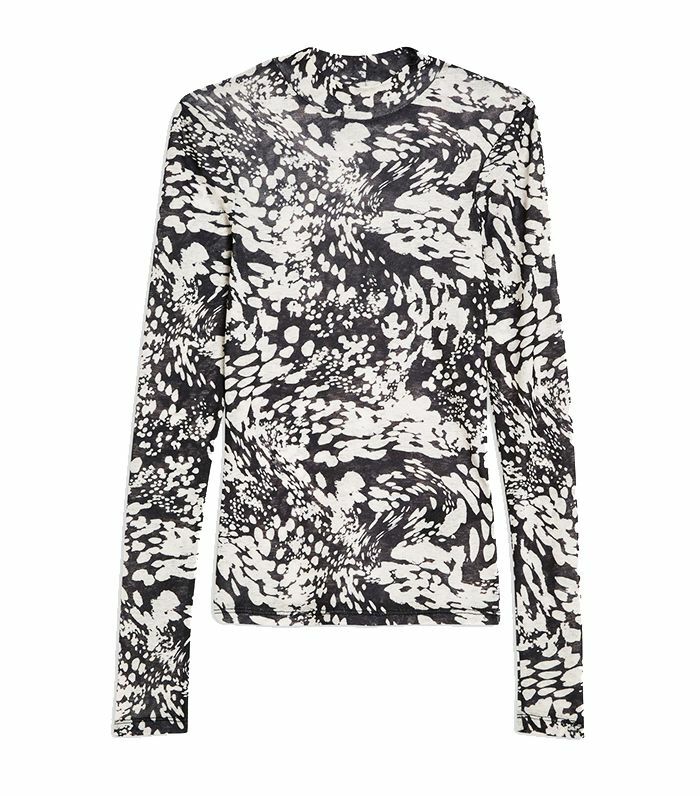 A mesh layering top is a 2019 must-have. A little Western appeal for your winter wardrobe. 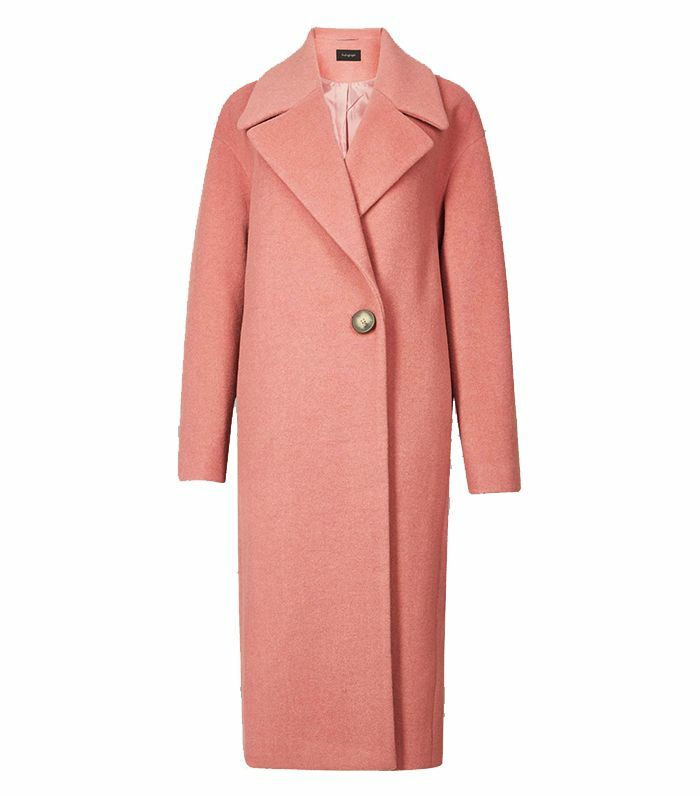 This blush pink coat will make any outfit look 100 times more stylish. 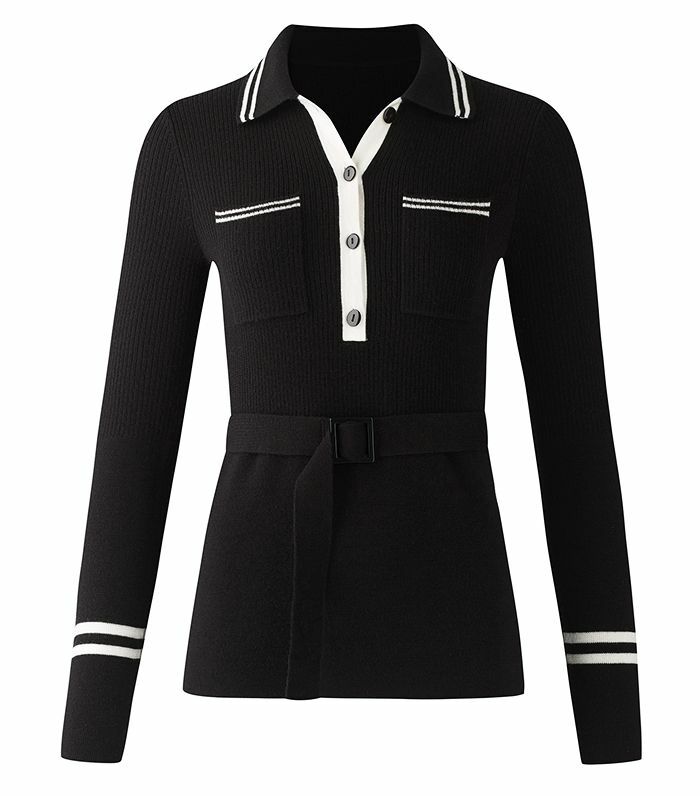 Coco Chanel would approve of this belted knit top. Wear with the above and prepare to make your friends very jealous. 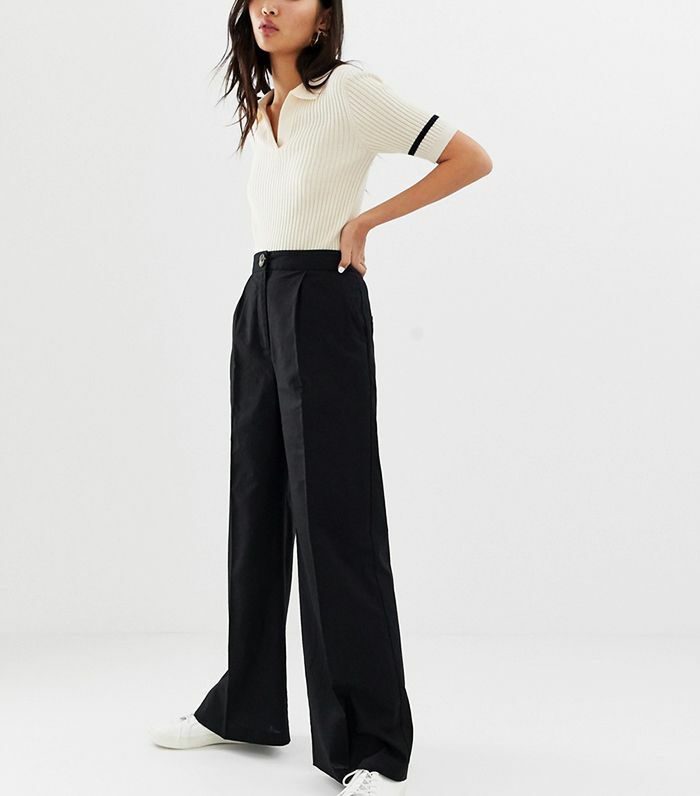 The wide leg fit of this boilersuit is so on-point. 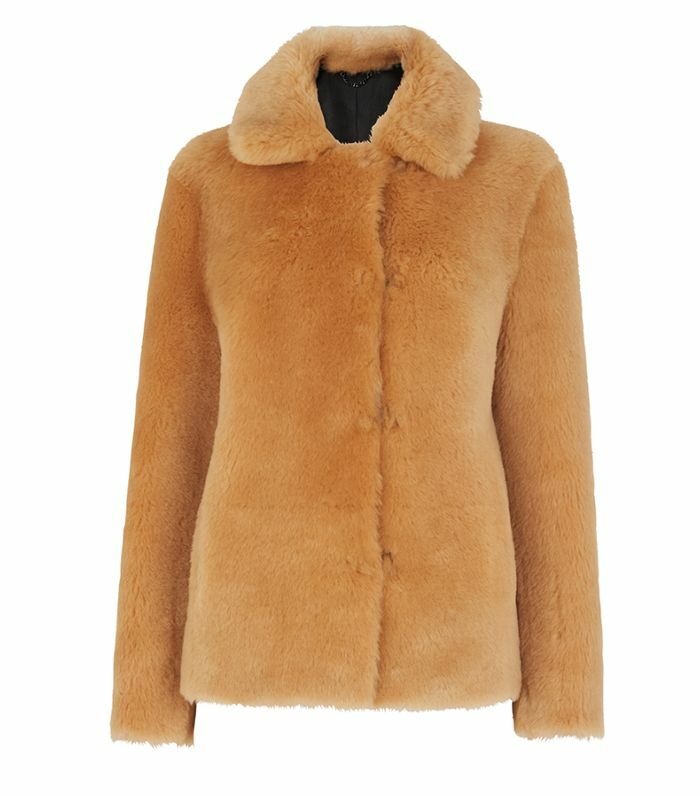 One member of the Who What Wear team has already ordered this Topshop steal. 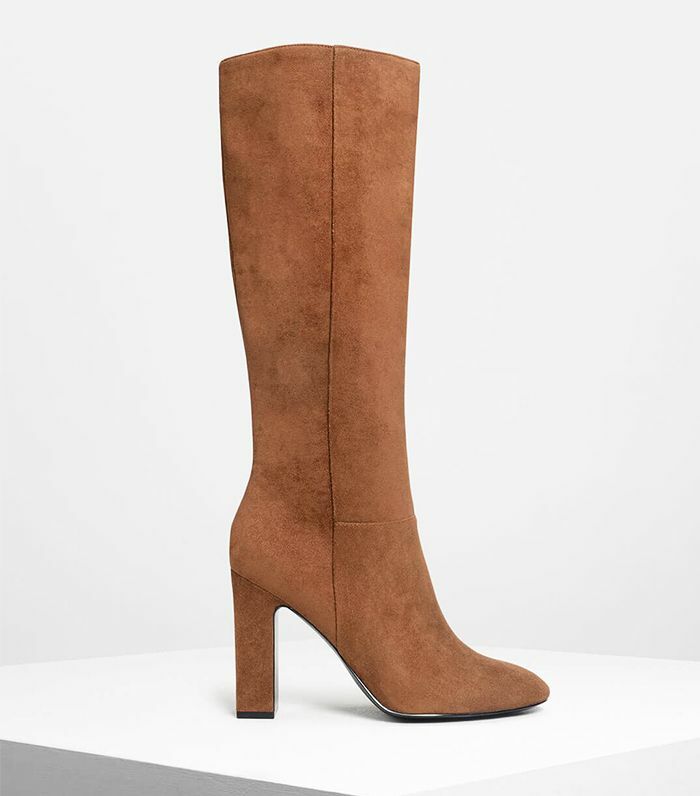 A pair of ’70s-inspired knee high boots to wear with your fave midi dresses. 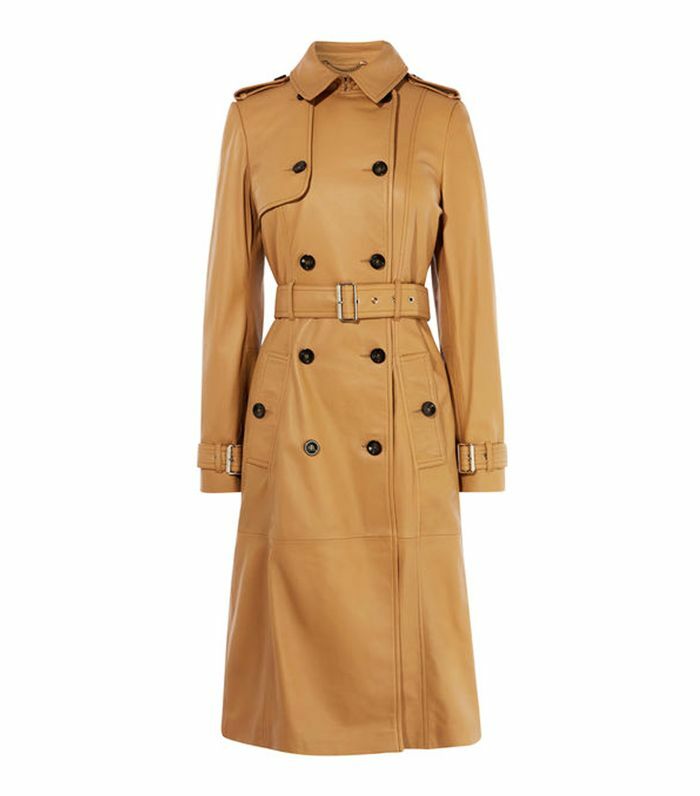 Looking for workwear with a stylish twist? 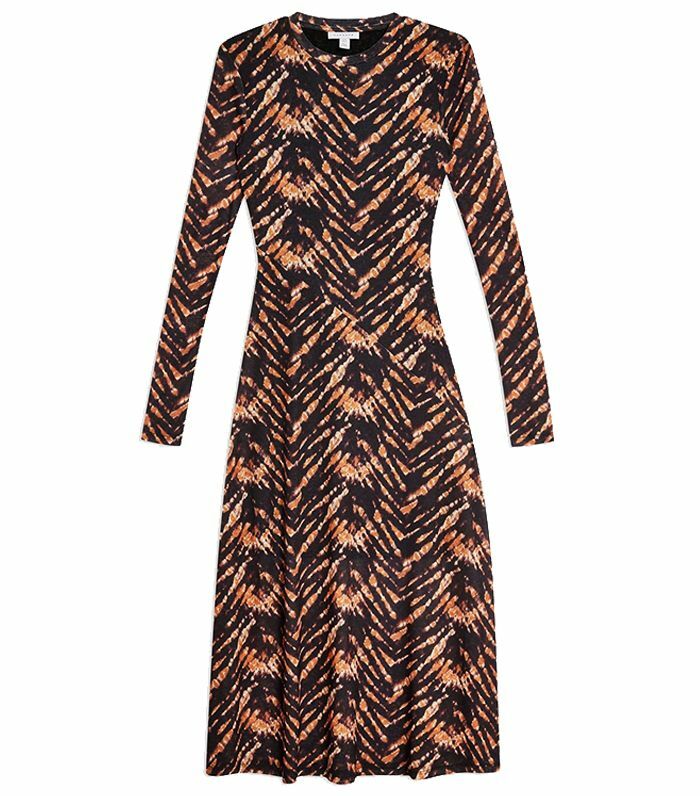 This Joseph dress is for you. 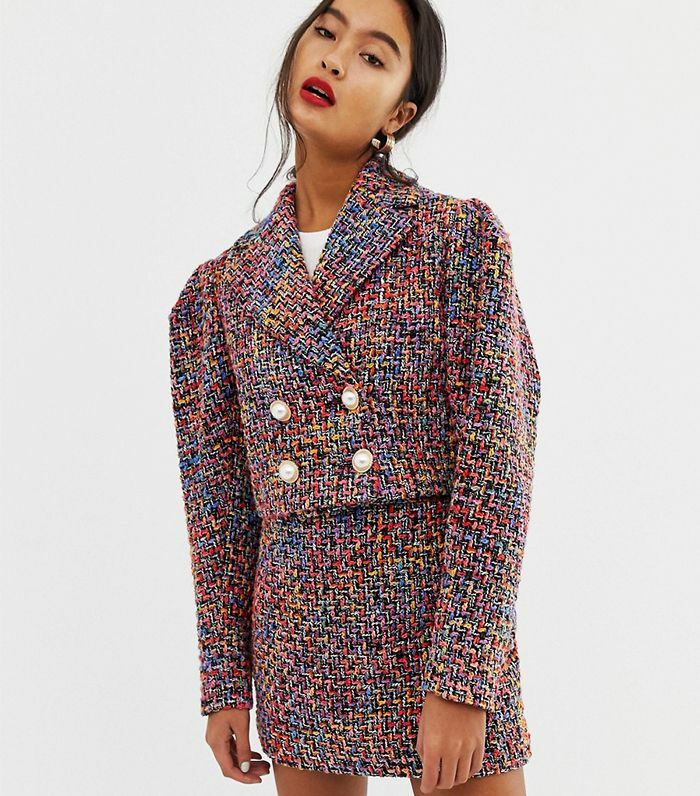 The ’80s called—it wants its suit back. 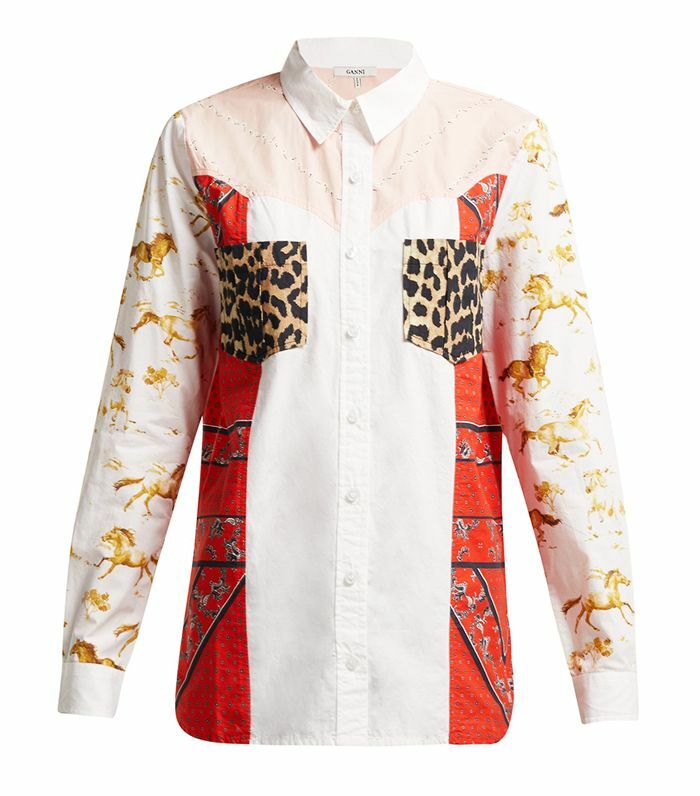 The pointed collar on this A.W.A.K.E shirt is everything. This would look so good with dark denim. 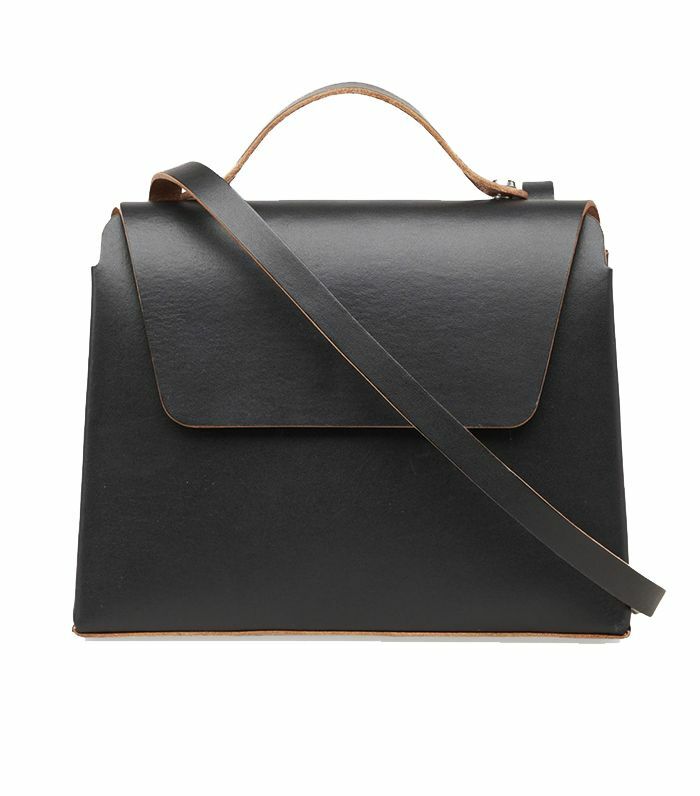 A cult designer bag in the making. 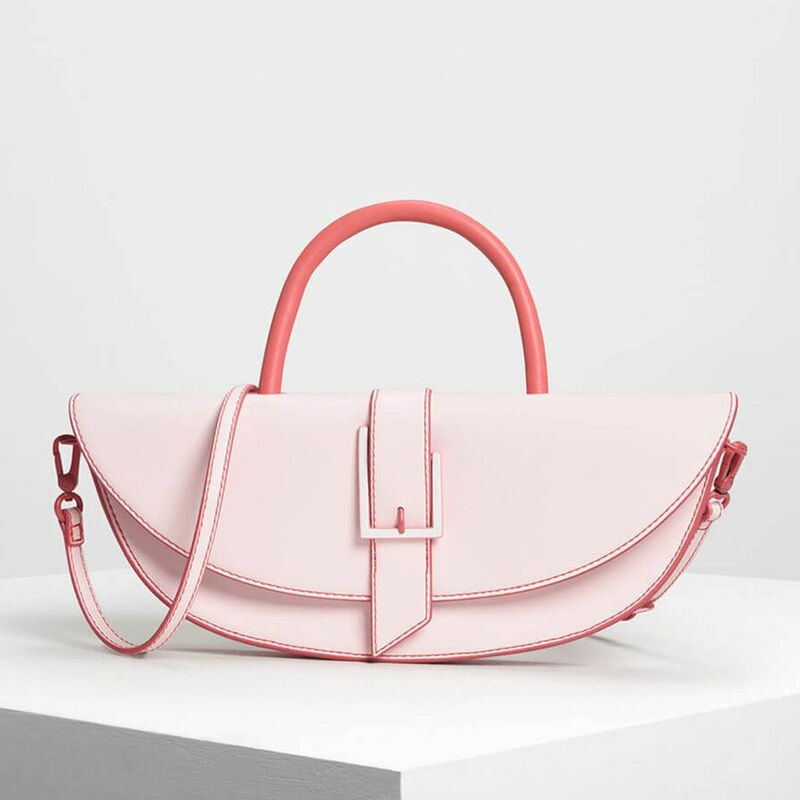 Micro trend alert: Pink is set to be big for spring/summer 2019. Belted, tiered and knee-grazing. 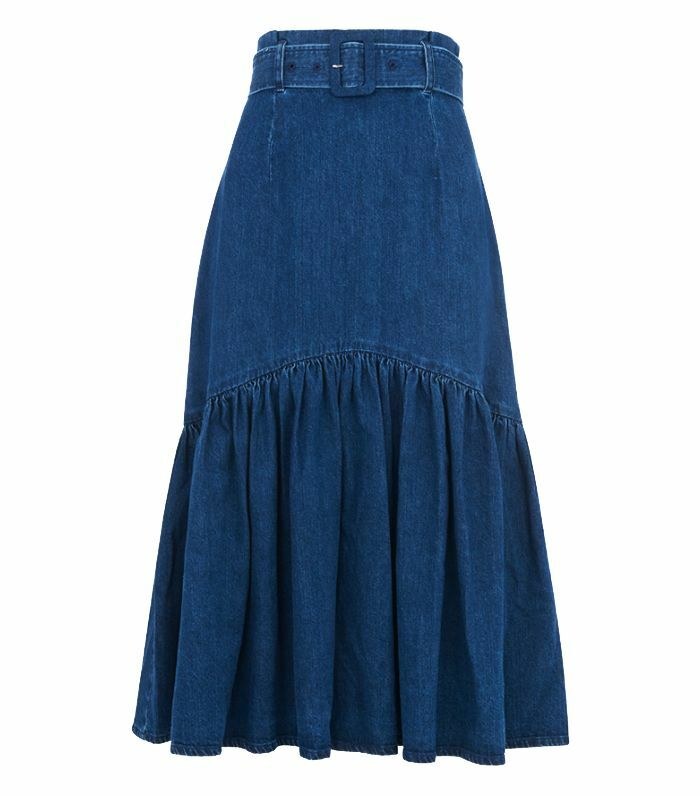 This is the new-season spin on the denim skirt. 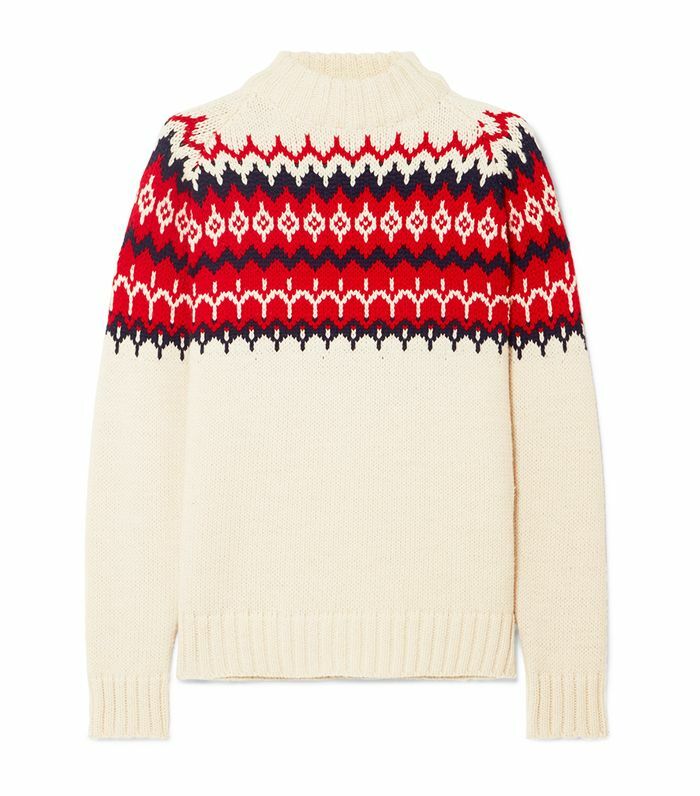 It’s freezing out there, so we’re stockpiling crewneck knitwear. 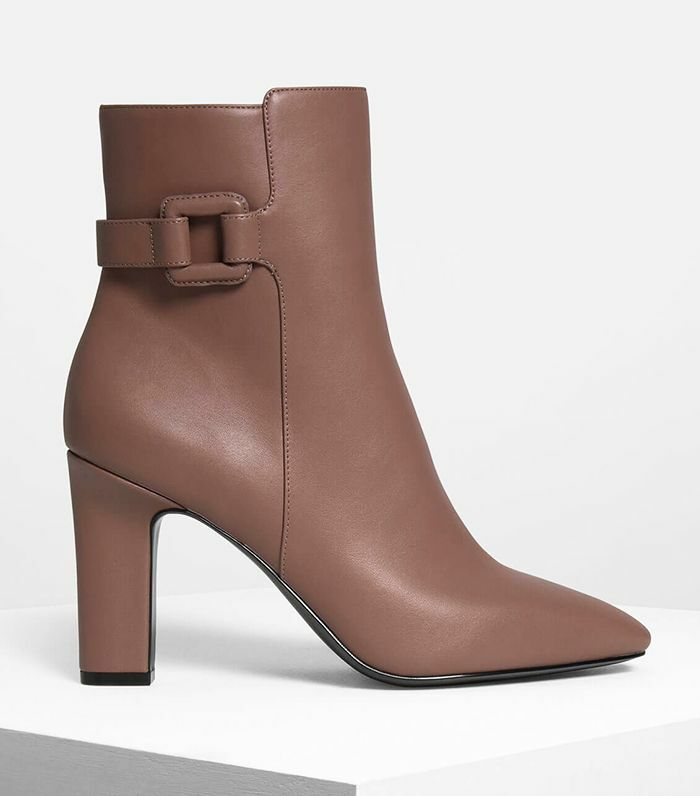 Charles & Keith strikes again with these perfect neutral-hued ankle boots.